Photo is generic. Shape, size or color may differ. May be brick-type or wallwart-type determined by availability (see photos). Multitester tested for voltage. 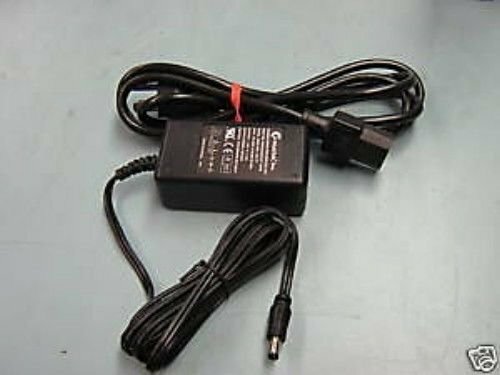 This is a voltage EQUIVALENT adapter for Roland with the following: INPUT: AC 120VAC (ordinary household wall outlet plug). Amperage can be higher, but never lower. Please determine compatibility before looking. Questions are encouraged. S&H in the contiguous USA is $6. (insured shipping). Please see other interesting items by JGrit USPS DELIVERY TIME: As stated in the item listing, seller will drop-off your item to the USPS within 5 days of receiving cleared payment. How long it takes to deliver to your door is strictly within USPS control and not within the control of seller. Please leave 5 stars for seller 5 day drop-off time.